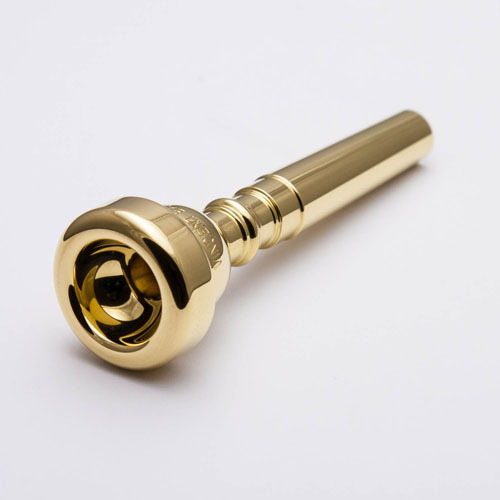 Gold plated and satin finished mouthpieces are non-cancelable and non-returnable. 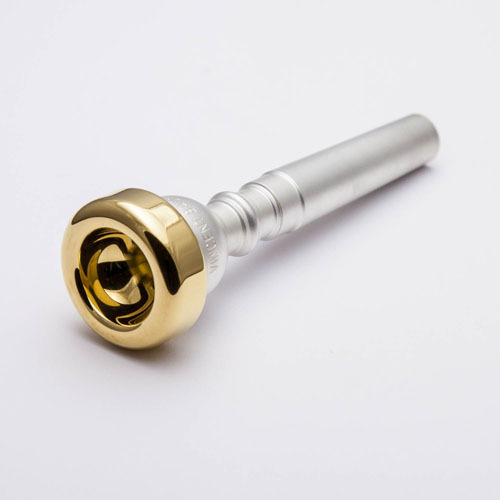 Please allow 1-2 weeks for all gold plated/satin finished mouthpieces. Sometimes the delay may be longer depending on demand and stock availability. See below and read our Plating Info page before ordering gold plated and/or satin finished mouthpieces. We custom-plate your mouthpiece after you order it. If your mouthpiece is In Stock, we will plate or satin finish it in about 1-2 weeks. If your mouthpiece is out-of-stock, the delay may be longer. 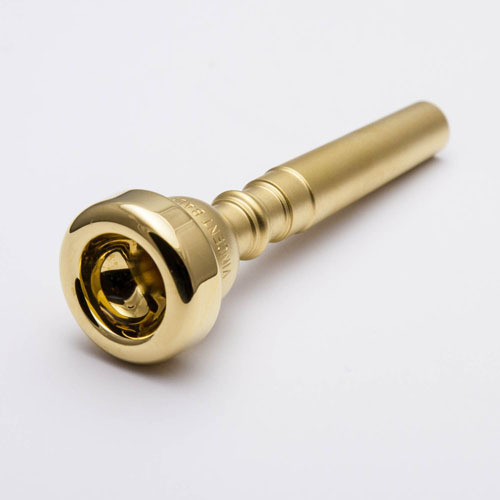 If you need your gold plated (in-stock) mouthpiece sooner, select Express Gold Rush for our one-day customization service. Express Gold Rush moves your custom order to the head of the line in the shop, but it is not an expedited *delivery* service. If you really need it fast, be sure to also choose an expedited delivery option (like Next-Day or Priority Mail) during checkout! Read more at our Express Gold Rush page. If a sleeve is purchased with a mouthpiece that is to be "Cut for Sleeves" *and* custom plated (or custom-finished), the sleeve will be treated just as the mouthpiece and receive the same plating/finishing option - unless noted otherwise. Gold plated items are considered Special Orders and are non-cancelable and non-returnable. Read more about plating. "Satin" is a matte finish that we apply to the exterior of your mouthpiece - excluding the rim and cup - for a unique and stylish appearance. The rim, cup, and bore of your mouthpiece are not affected.